“Carbon-neutral” means that individuals or businesses offset their CO2 emissions by measuring the amount of CO2 released and investing in planting trees, renewable energy and energy efficient technologies to absorb or decrease the equivalent amount of CO2. 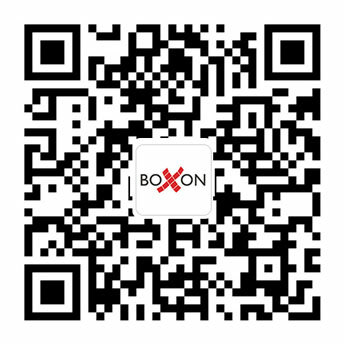 Boxon works with an independent partner MyClimate, a swiss non-profit organization based in Zurich. Myclimate calculates big bags’ Product Carbon Footprint based on the lifecycle of each big bag. We are currently supporting the climate protection project Solar Energy for Education & Jobs in Tanzania with the Carbon-offsetting funds. 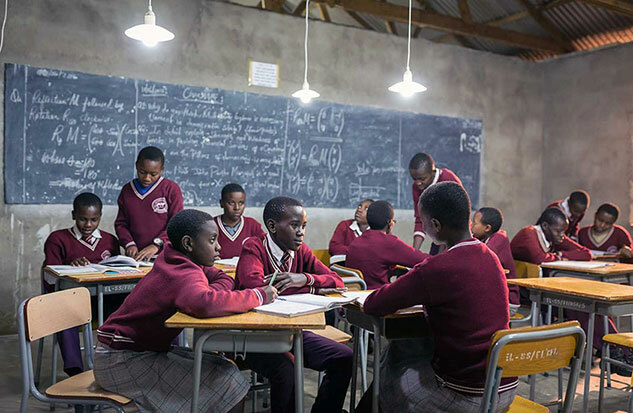 The project implements high-tech solar home systems including a GSM modem that deliver a clean, affordable alternative to fossil fuels for low-income households, schools and small enterprises in Africa. How to get Carbon-neutral big bags? You can add the CO2-Offsetting option when you place an order. The amount of money needed to offset the products’ carbon footprint will be added to your order based on the weight and the number of the Big Bags. The CO2-offsetting Project is fully transparent. We will provide you either with a tracking number or a QR Code. Then you can identify the development of the solar energy project in Tanzania. In addition, you will receive an official MyClimate Certificate which confirms the carbon neutrality of your products. If your big bags are customized, we can also print the official MyClimate “Climate Neutral Big Bags” on the label of each product.